St. Cecilia Music Center (SCMC) will begin a new season of music on October 4, 2018 launching the Folk Series with popular artist Pokey LaFarge. This season will be SCMC’s celebration of their 135-year history as the oldest performing arts organization in Grand Rapids. 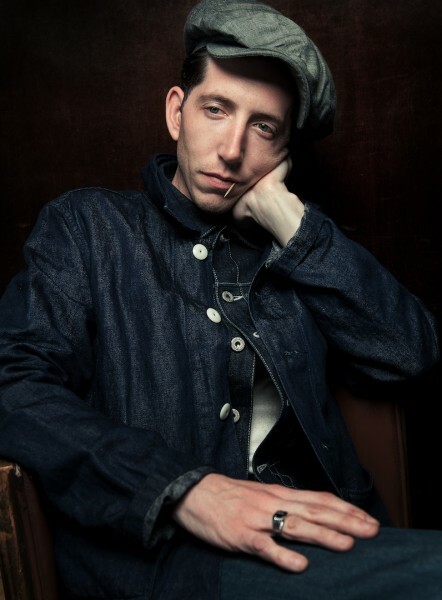 Concert tickets for the Pokey LaFarge Solo Show can be purchased by calling St. Cecilia Music Center at 616-459-2224 or visiting the box office at 24 Ransom Ave. NE. Tickets can also be purchased online at www.scmc-online.org. 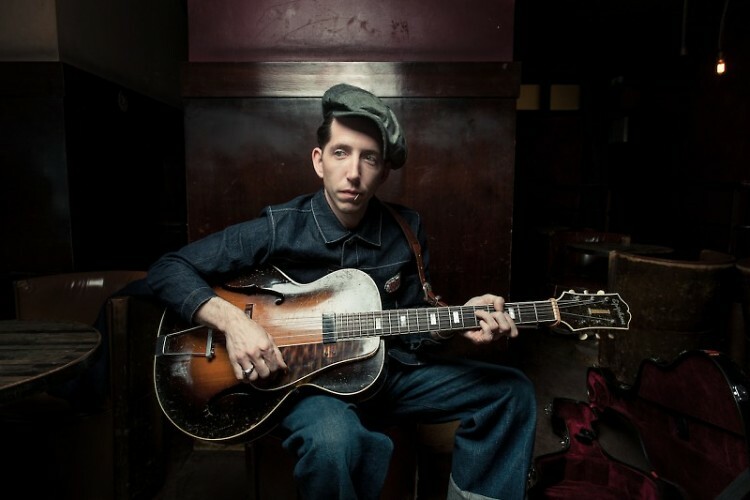 A post-concert “Meet-the-artist” party with wine and beer will be offered to all ticket-holders giving the audience the opportunity to meet Pokey LaFarge and to obtain signed CDs of his releases. 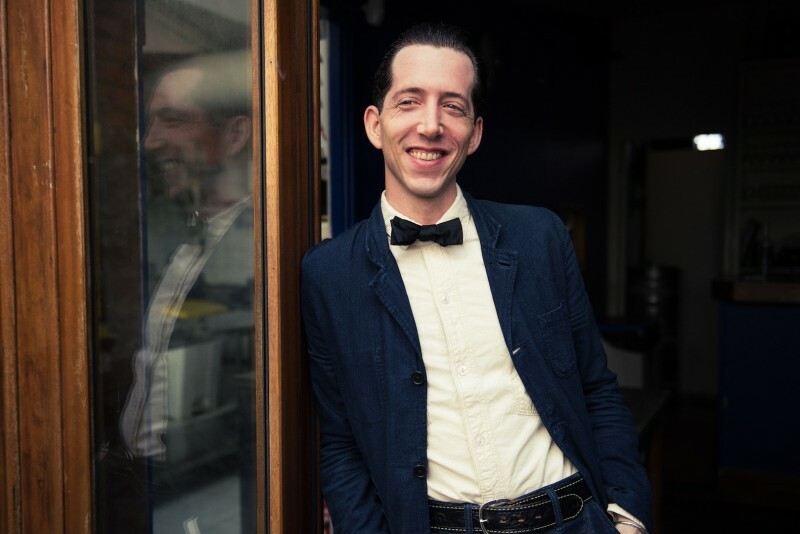 St. Louis-based singer/songwriter, and multi-instrumentalist Pokey LaFarge will begin his solo tour at St. Cecilia Music Center on Thursday, October 4, 2018 at 7:30 p.m. Pokey LaFarge incorporates elements of early jazz, ragtime, country blues, Western swing, and much more in his performances. His expansive musical vision and vivid storytelling sensibility are totally his own. Two of LaFarge’s albums have been named Best Americana Album by the Independent Music Awards. LaFarge is beloved by both Garrison Keillor and Jack White who have both added him to their performances in the United States. White added LaFarge to his Third Man label and included him as his opening act on his North American Tour in 2013. Since his debut in 2006, LaFarge has released seven studio albums. In addition to his life as a musician, LaFarge recently made his acting debut on CMT’s new original series, “Sun Records,” playing celebrated country artist and songwriter Hank Snow. More information about the program can be found here. Since he began recording in 2006, Pokey has maintained an indefatigable work ethic that’s yielded a wealth of compelling music. After making a grass-roots splash with his self-released debut album Marmalade and moonlighting as mandolinist with the Hackensaw Boys, he continued to gain notoriety with his widely acclaimed long players Beat, Move, and Shake, Riverboat Soul and Middle of Everywhere (the latter two were both named Best Americana Album by the Independent Music Awards) and the concert set Live In Holland. More about Pokey LaFarge can be found on his website at www.pokeylafarge.net.